Blue Plasma Review: Is it the real deal? Home / Blue Plasma Review: Is it the real deal? Regardless of age or culture, women want flawless, gorgeous skin. This is not a simple nor cheap endeavor. There are skin care gimmicks and scams from one end of the internet. Most products are empty promises in a jar only good for draining the bank. Perricone MD is a skin care manufacturer that asks more than a pretty penny for its products. Those which are expensive do not necessarily work. Those that are not might work great. This company’s featured product is called Blue Plasma. The company claims that is extremely gentle, yet as effective as many of those which are acidic based. It is said to peel away the rough, dull skin to make way for the radiantly stunning hiding beneath. Three main micro-technologies are said to be the keys. This includes hydro-fusion which delivers enriched moisture to nourish every cell once the micro-extraction lifts away dirt from deep inside of pores. The bio-specific peeling agent only allows dead skin cells to be targeted. 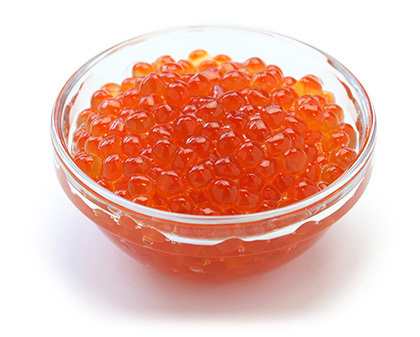 An agent offered by salmon roe acts as a micro-cellular exfoliator, but without the angry side effects that others like alpha hydroxy leave behind. It also nourishes skin to slows its aging. Recently this enzyme made the spot light as a treatment for skin that has photo damage. Copper does not generally receive the recognition it deserves as a nutrient. It has numerous functions inside and outside the body. 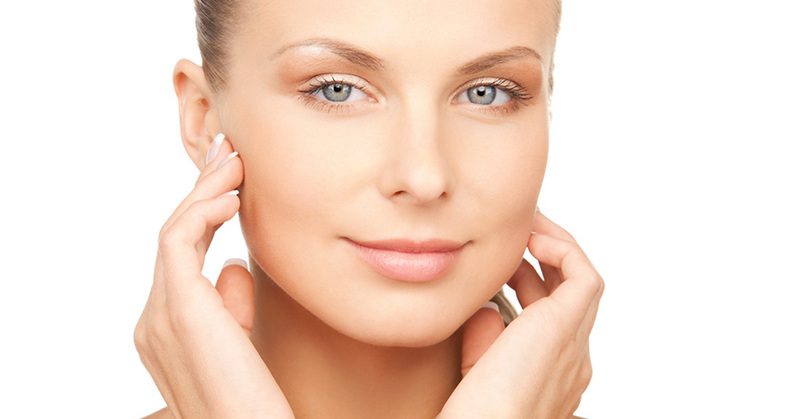 It improves the skin’s ability to produce collagen which in turn makes it firmer. It floods the skin with properties that fight bacteria as well as fungi. This mineral can even brighten skin by evening the tone. A well-known amino acid that is often included in skin care products. Its hygroscopic agents wick moisture from the environment and draw it into the skin. It is said to decrease the amount of sebum secreted and firm up the skin. The manufacturer states that this formula is free of parabens, sulfates, and phthalates. They say the keys are their micro-technologies and nutrient infused moisture. There is no shipping charge for orders on the official website and consumers receive free samples with each order. Unhappy customers may ask for a refund within one month. No animals were involved in the testing of this product. Plasma Blue costs a great deal. There is no sun block in the Plasma Blue formula. The completed product has not been scientifically tested. Side effects were experienced by some users. Refunds will not be honored after 30 days. This is not a vegan approved product. This product is widely available, but it should be ordered from no other place except the manufacturers website. Orders from any other site will not be honored for a refund. A 59ml/2-ounce container is approximately $100. Blue Plasma offers a great deal of promises, none of which are proven in any type of study. Consumers may only request a refund, if they ordered from the official site and only have one month to do so. Add in the actual price of this product and it is simply not worth the time or money.